TEMPLE TERRACE, FL. 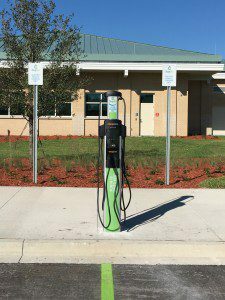 – The fastest electric-vehicle charging station in Hillsborough County has been installed in Temple Terrace, allowing motorists to “charge up” in a matter of minutes. A ribbon-cutting ceremony is scheduled for Feb. 26 at 11 a.m. at the site of the charging station, located in the HART Park and Ride lot next to Temple Terrace City Hall, 11250 N. 56th St. Mayor Frank Chillura, members of the City Council and many other special guests will attend. The public is invited as well. Electric vehicles are rapidly becoming more popular across the country, and as their popularity grows, EV charging stations are springing up to recharge them. 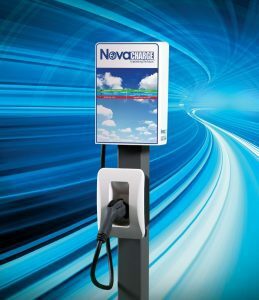 Several Level II charging stations have been installed in Hillsborough County, but Temple Terrace boasts the first multi-standard Fast Charging station in the county. 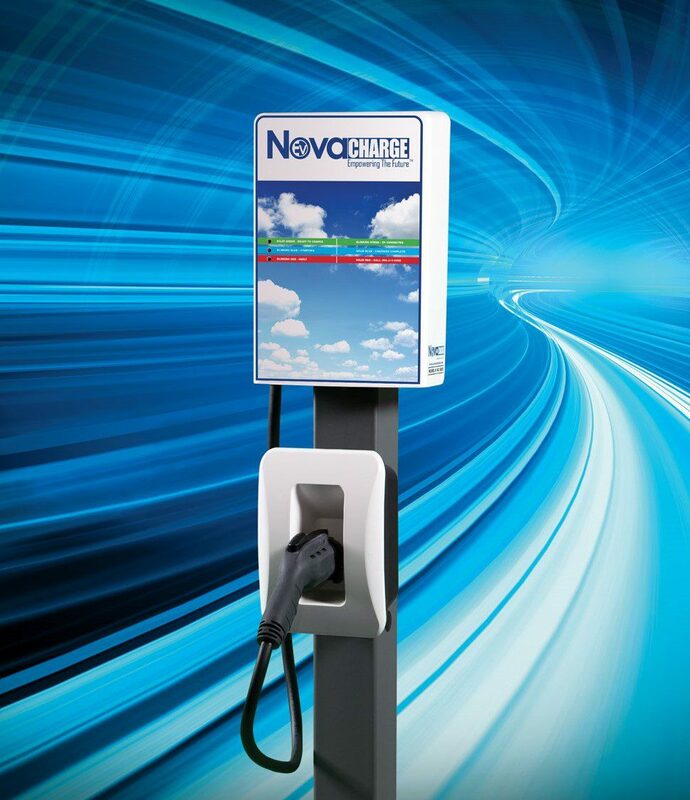 This Fast Charger can provide a full charge in 30 minutes or less, officials said.